Watch rising Country singer Kip Moore's music video for "Last Shot". 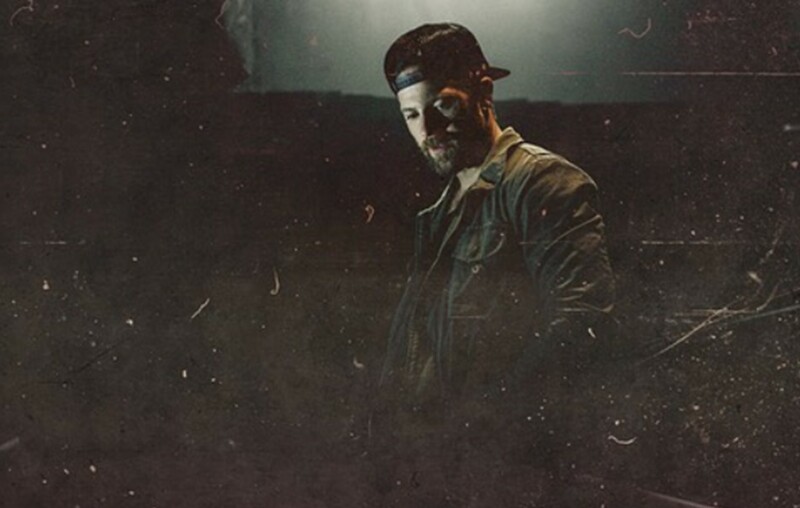 Kip Moore released Last Shot as the second single from his third album Slowheart. Moore’s prior albums included the 2012 debut album Up All Night; and his 2015 album Wild Ones. Last Shot explores the meaning and journey of life as a friend struggles with a terminal illness. “When we first talked about the video for this song, I felt like I wanted to tap into the deeper meaning behind it,” Moore said in a release. “How that feeling of desperation and realization that every second matters, can sometimes be the motivation you need to really take action. I’ve always been a big believer of living in the moment and I hope people are inspired in some way by this video to do the same.” Watch the “Last Shot” music video and check out the lyrics below. Remember to “share” this with other Country Music fans!